Keyword research basically refers to what are the users looking for and how users search for it on Google. Not only that, keyword research can also help marketers to understand the types of queries that users are trying to find. Keyword research has changed a lot over the past few years. If you have been in the SEO industry for quite some time, I believe you have witnessed the changes. But for those of you who are still new to the SEO industry, let me show you how much have the keyword research changed. Keyword stuffing is considered a spam, which will drive your visitors and possible conversions away. Keyword stuffing is one of the famous black hat tactics widely used by webmasters. Before this, webmasters tried to increase their rankings by stuffing keywords in the content. People would simply add the keywords to the title and content as much as they can, with a bit of highlighting through bold styling and anchor text. While it is still completely fine to use appropriate styling and well place anchor text, you will be ignored if you spam a load of irrelevant keywords into your content. People tried every possibility of keyword stuffing including the usage of invisible text technique. Of course, they were successful during that time. But not for long. Google then detected the technique and quickly came out with a solution to stop keyword stuffing. That’s when webmasters look for another way to get a higher ranking without spamming keywords. Keyword stuffing doesn’t only used by normal webmasters, but the big player such as BMW was once involved in this black hat strategy too. 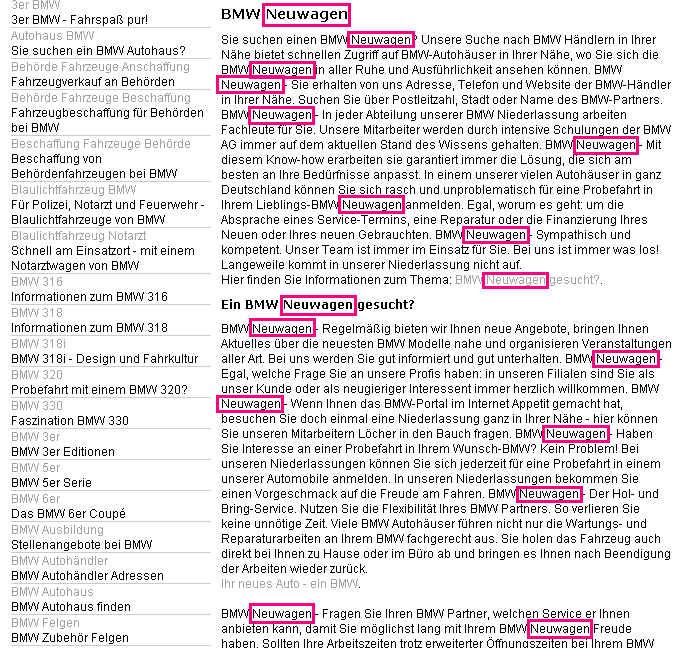 In 2006, BMW was completely removed from Google Index because not only BMW used repeated keywords such as “neuwagen”, they also included “doorway pages” that will automatically redirect visitors to a different URL. If you’re curious on how it looks like, you can read up Matt Cutt’s personal blog about the BMW case. And so, the moral of the story is that no matter how big a company you are, as long as you have violated Google’s quality guidelines, Google will penalize you. You have to research for the keywords that you are targeting in order to begin your SEO campaign. In SEO, we do keyword research to find out what kind of keyword we should focus on so that our website can be ranked well in organic search results. We want to know things such as the most popular keywords and whether users search by using singular or plural – guide or guides. We have to know what people are searching for, and then create the best content that readers will enjoy and find it useful. Both of these aspects of SEO can be covered with some keyword research. For example, if you know that a thousand people are searching for the keyword ‘recipe’ every day while another keyword ‘good recipes for dinner’ is being searched for just once a month, then it is obvious which keyword is more important to get your content found and shared. This is why it is important for every webmaster to understand the user’s intent because Google aims to provide their users with the best results. By fulfilling the readers’ needs, you are helping Google. In this way, you will be able to be ranked higher. In the present days, webmasters have found another way to get a higher ranking – by inserting different, but similar keywords, which is also known as LSI keywords. By using LSI keywords, webmasters can avoid getting penalized by Google for keyword stuffing. LSI keywords can be found easily at the bottom of the Google page. For example, my keyword is ‘keyword research’, and these are the LSI keywords that I got from Google. LSI keywords refer to the synonyms of your main keyword, which are also Google’s suggestions. 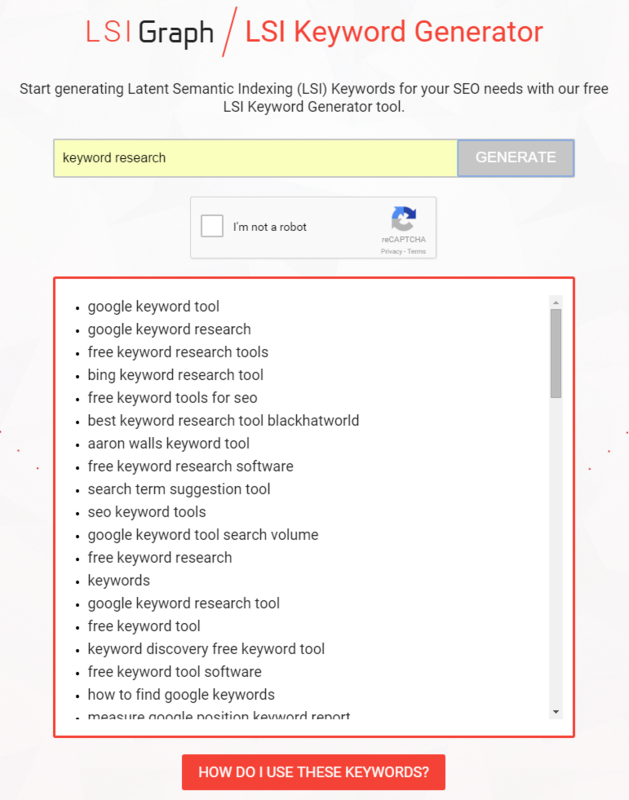 Other than doing it manually on Google, you can also use LSIGraph to generate more LSI keywords. However, LSI keywords aren’t the only option for getting a higher ranking. Back to the olden days, it was once easy to go for broad obvious keywords such as ‘weight loss’ or ‘internet marketing’. But eventually, people wanted to get more and more specific, then the long-tail keywords optimization came along. People were suddenly optimizing for five words phrases and specific product models instead of going for the short-tail keywords. 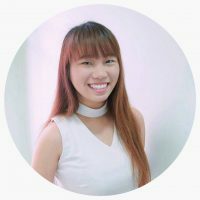 If you’d like to know which keywords you should use – short tail or long tail keywords, you can refer to Zhi Yuan’s post. Google changes their algorithm from time to time. But after adjusting their algorithms, they have successfully eliminated the low quality website from Google by introducing Google Panda. 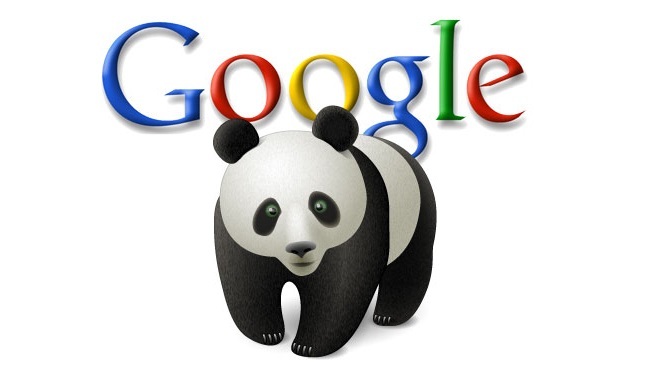 Google Panda was released in February 2011. The algorithm is about how Google finds, ranks, and returns the relevant results to the users. The release of Google Panda causes the webmasters to think carefully about how to produce better content. The purpose of Google Panda is to penalize the low quality website, even to take them out completely from Google’s Index. So if you have too many low quality pages in your site, Google Panda will flag your entire site. This also means that you have to make sure that the quality for every single page within your website has to be in high quality to make it into Google’s top results. Get rid of duplication on your website. Improve user’s experience by providing easy and useful navigation. Work on engaging to the visitors – build a site that people would like to stay on and share it around. Google Hummingbird was released in August 2013. As the name suggested, Google Hummingbird was named for the speed and accuracy of the tiny bird. Its purpose is to provide results that actually answer the users’ queries. Furthermore, Google Hummingbird also focuses on long-tailed keywords, rather than just particular and short-tailed keywords. With the increased numbers of users using mobile devices and voice for their searches, conversational queries such as “Who, What, When, Where, and How” proved to be beneficial towards SEO because Google Hummingbird is designed to bring back better results to improve user experience. With all these updates from Google, webmasters have become smarter as well – they changed the way they create content. There had been dynamic changes from keyword stuffing to the use of long-tailed keywords, which could generate tons of traffic. The newly introduced RankBrain is also a part of the overall Hummingbird algorithm. We have also predicted that RankBrain will be the next big thing in 2016. RankBrain is a part of the Google Hummingbird algorithm that help process its search results. Before these, keyword research tools were used to gather only the keywords that have the highest number of searches. But, these tools are now used to dig deeper into the thought process of the patrons. SEMrush is a professional SEO software that will help to find the best keywords for your SEO campaign. SEMrush is a keyword research tool that is applicable for both SEO and PPC campaigns. For those of you who are doing SEO, you can evaluate on how big is the chance for you to get a customer when you get ranked for a specific keyword. 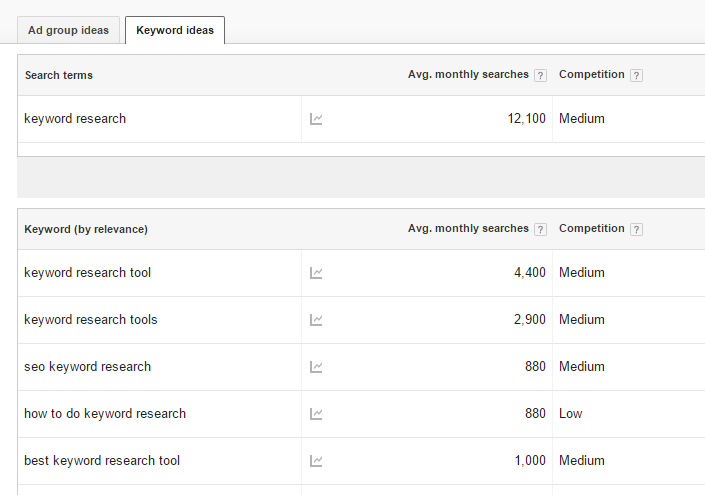 It shows you an estimated cost for each keyword if you’re doing PPC. This allows you to compete on keywords that you have the budget for, and not waste your money. Keywords help to look for your direction. For example, you’re looking for topics related to inspiration. Without a proper keyword, you wouldn’t know what exactly you’re looking for. Is it ‘art inspiration’, ‘words inspiration’, or ‘outfit inspiration’? Webmasters can easily identify which keywords have the highest search, and which have the lowest search by using Keyword Planner by Google AdWords. In addition, it also provides the figures for average monthly searches and keyword suggestions. 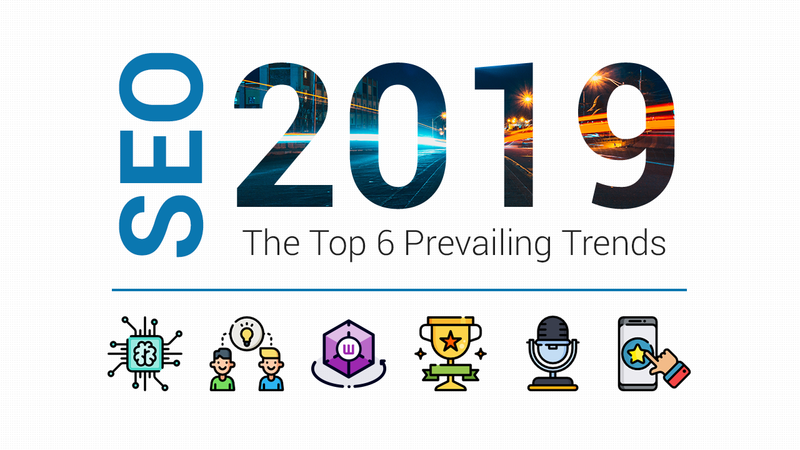 In Google Trends, you can check out what is currently trending on Google and track the performance of a particular keyword over the past few years. 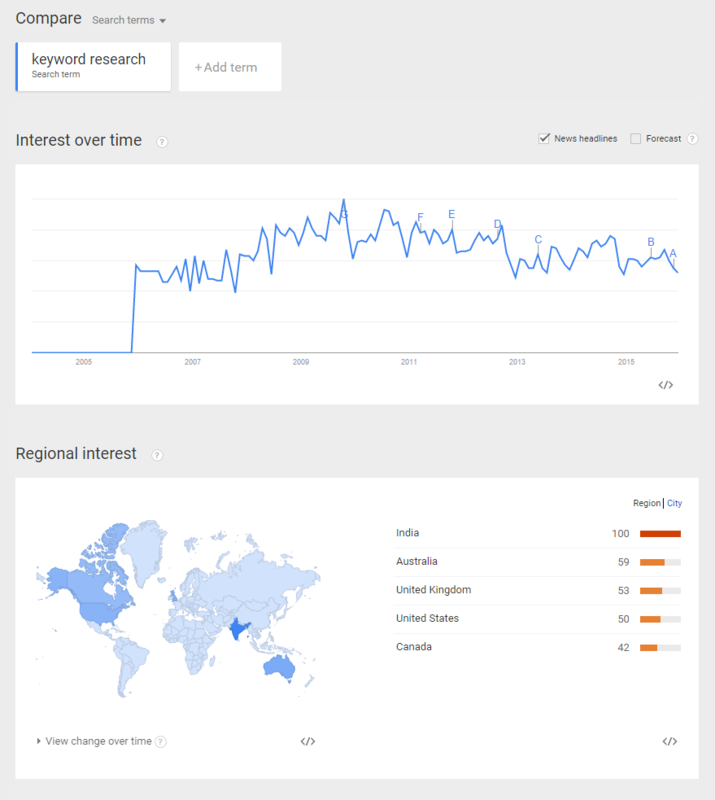 If you would like to track the history of keyword search over time, Google Trends can help you. You can check the trending patterns for a particular keyword from 2004 onwards in Google Trends. Other than that, Google Trends also provide information on how often a keyword is searched across the world, and in various languages. The popularity is broken down by countries, regions, cities, and languages. Keywords are the foundation of SEO. They are like a guide – telling us where to go or expand from there. Therefore, it is important to do keyword research before starting your SEO campaign. If you’d like to know how to do keyword research to rank your site in 2016, please do refer to Azfar’s post. Keyword research didn’t exist until the 21st century. They help us to figure out the curiosity that our target audiences have. 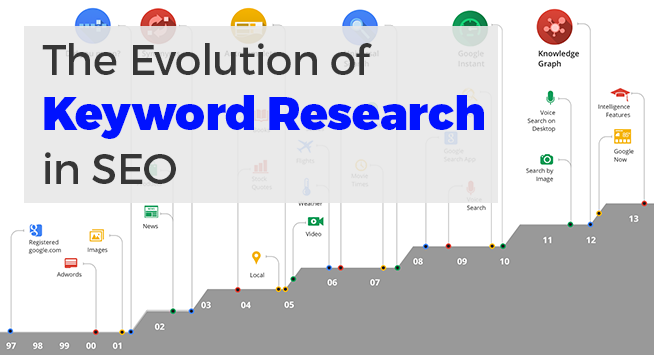 It is important to understand the evolution of keyword research, especially now that the competition in the SEO industry is growing stiffer each year. It’s difficult to stay ahead of the competition without a proper keyword research strategy. By doing keyword research and providing the best answers to the users, you are helping Google to improve their overall quality of the search results for users to have a good experience using Google. What are your thoughts about the evolution of keyword research so far? Do leave a comment down below and let’s discuss together.